Pick any direction and you’re sure to find something great. We’re bringing a whole new vibe to the neighbourhood. 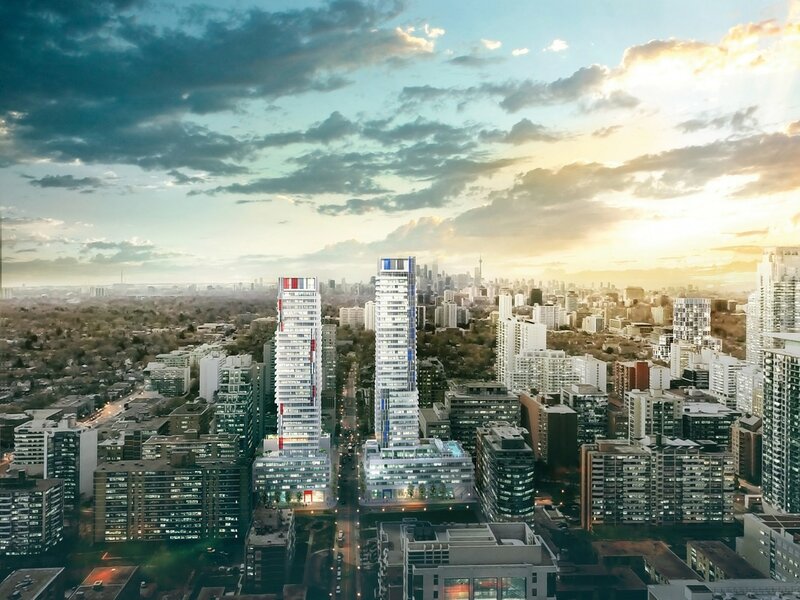 The Yonge + Eglinton area will have it all: design, culture, food & fun. Convenience and access are yours. With a modern new plan for retail expansion and a pedestrian friendly, award winning, overall green space design, this will be a perfect example of the right way to develop, revive and rejuvenate.